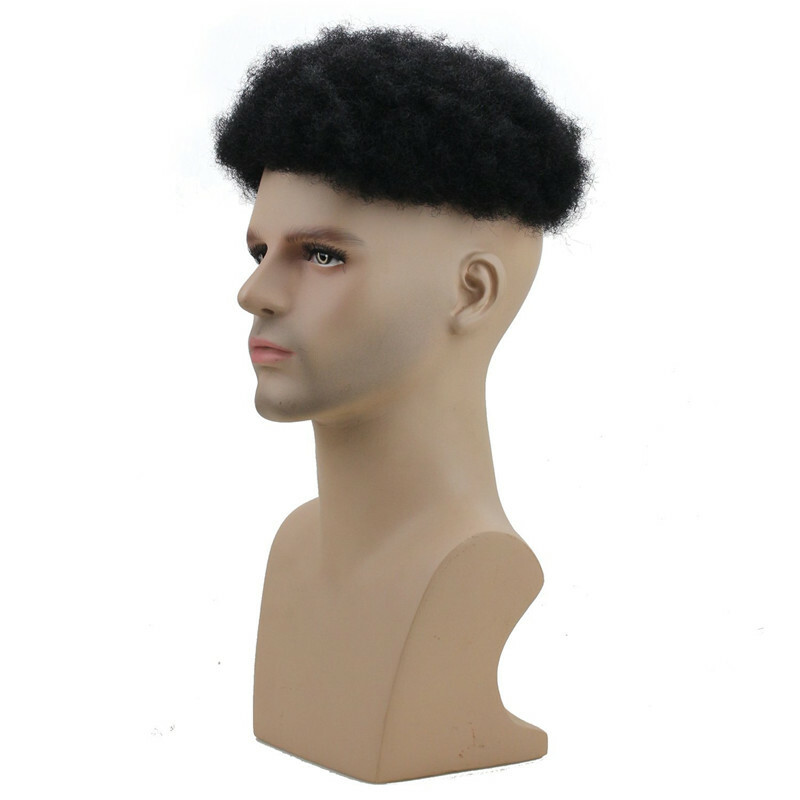 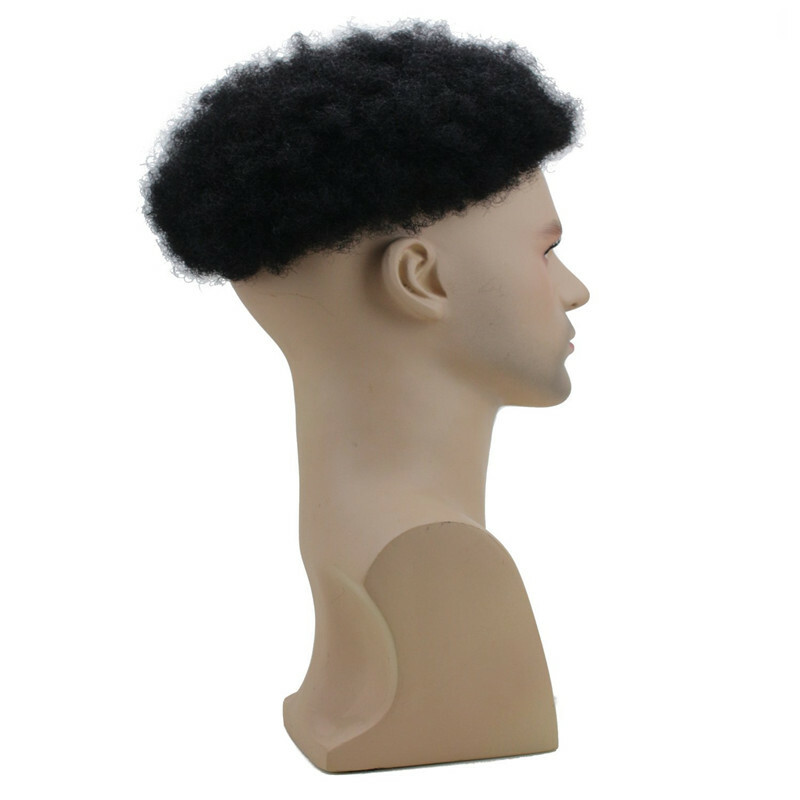 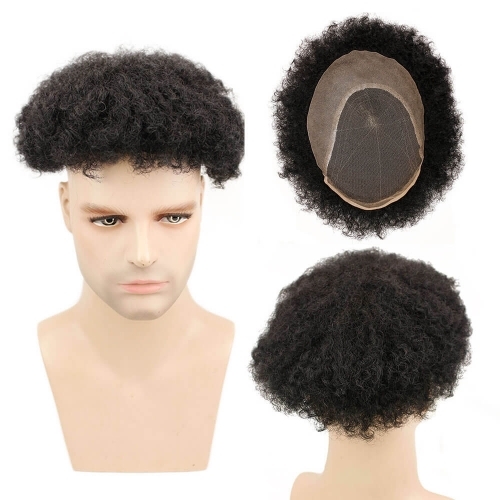 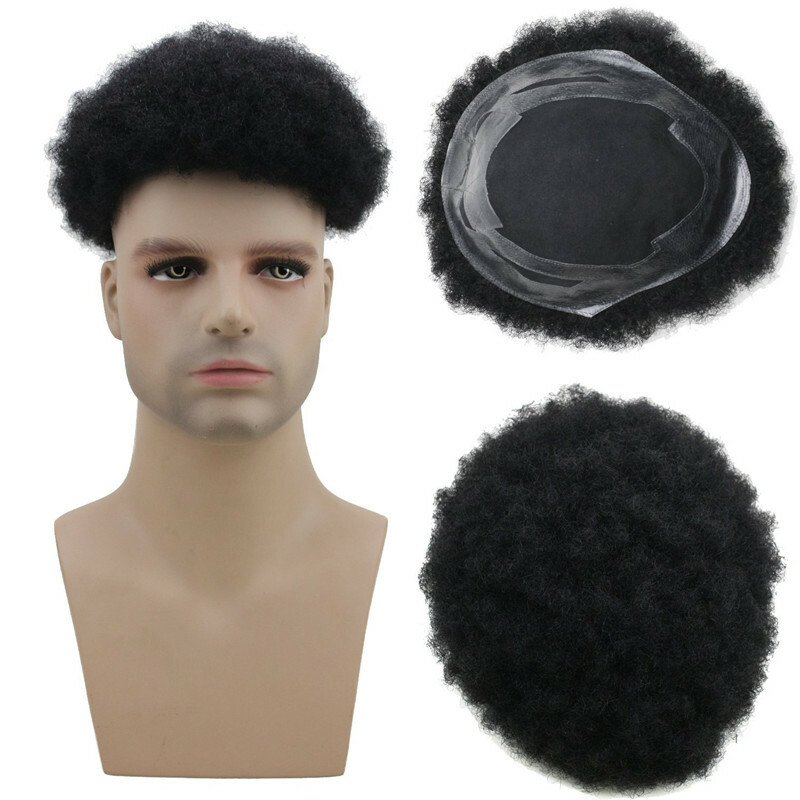 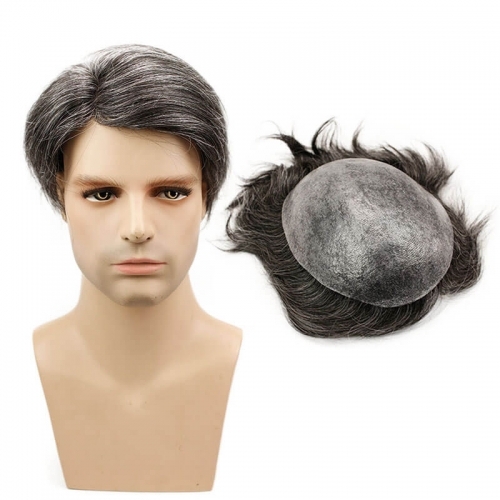 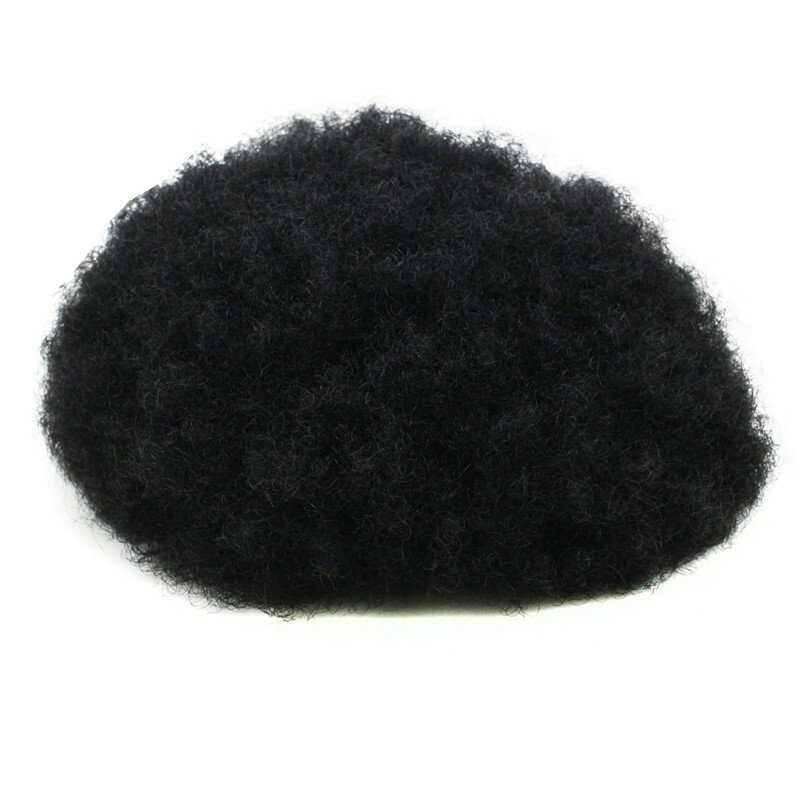 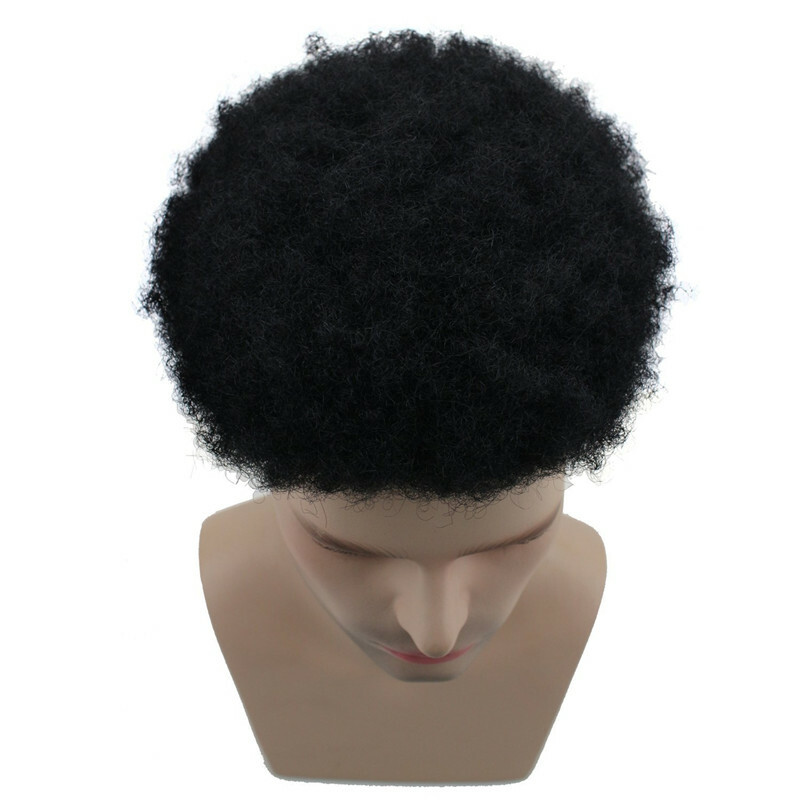 Afro Curly toupee for men. 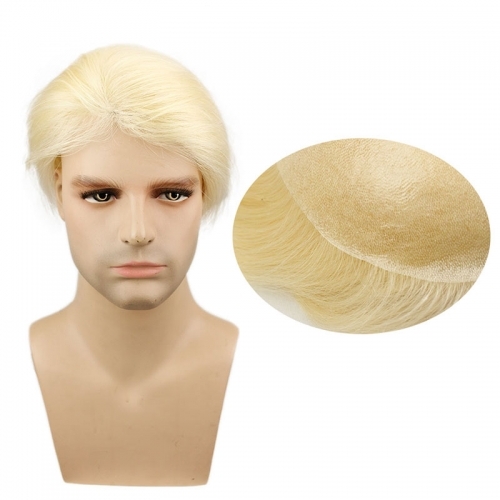 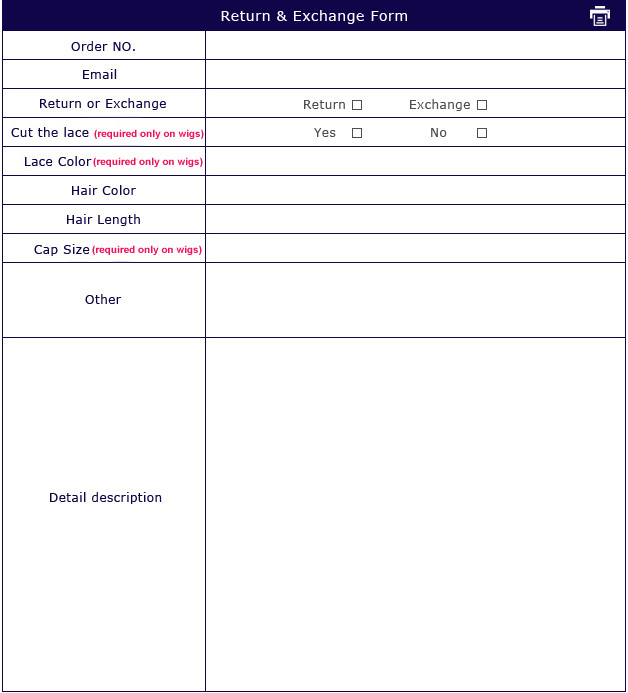 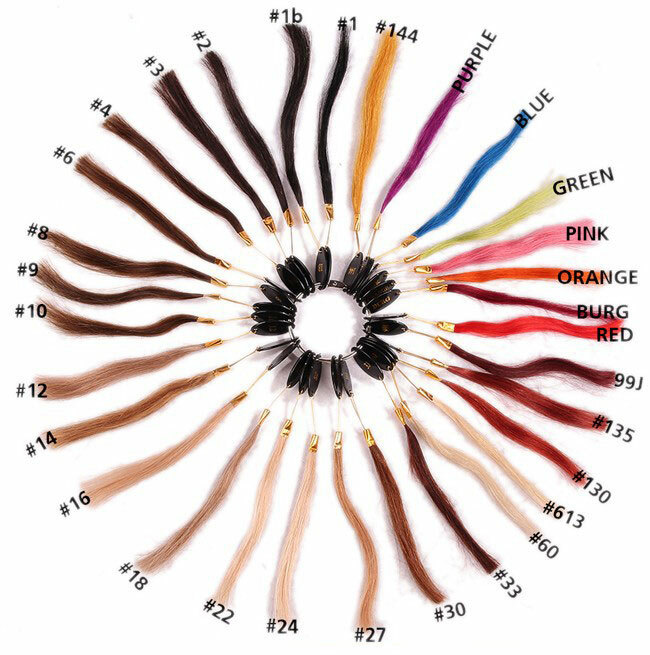 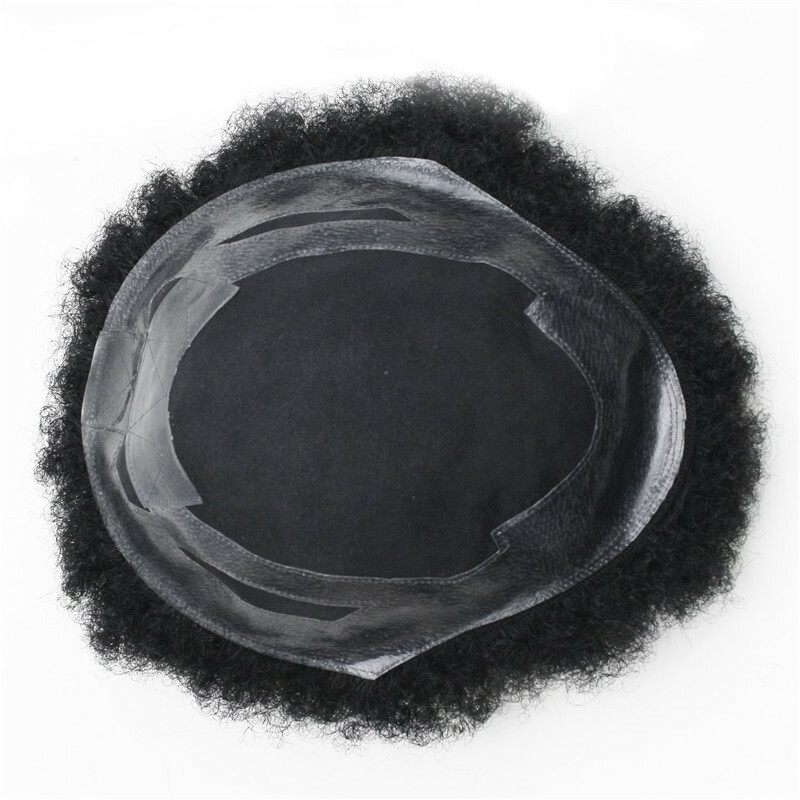 100% human hair, soft enough, looks natural, natural looking. 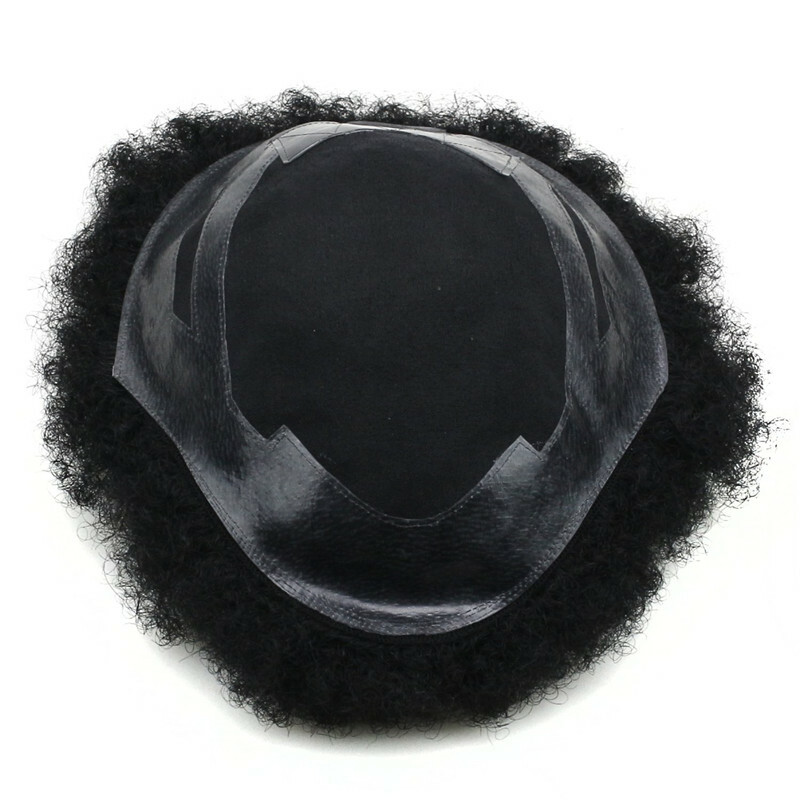 Base size 9.5x7.5 for full head use.Color #1 Off Black. 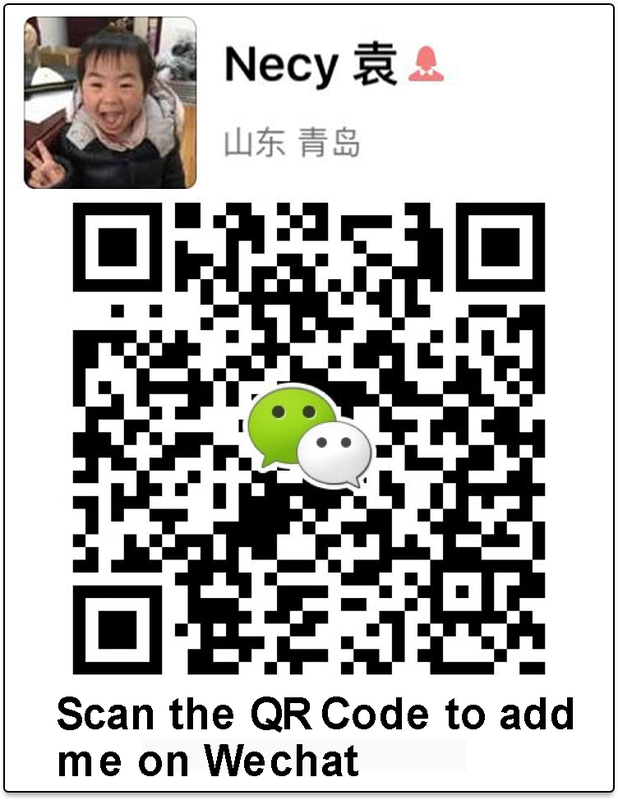 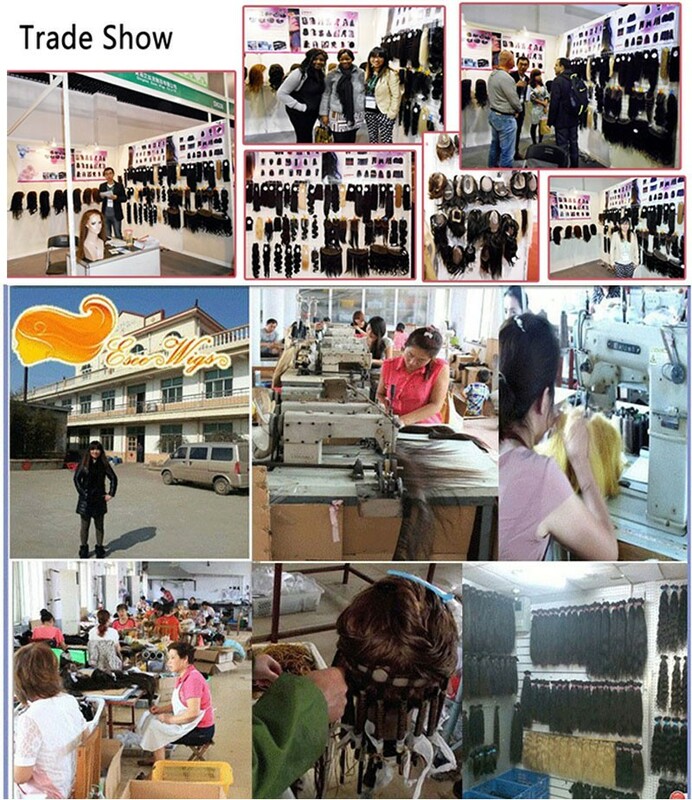 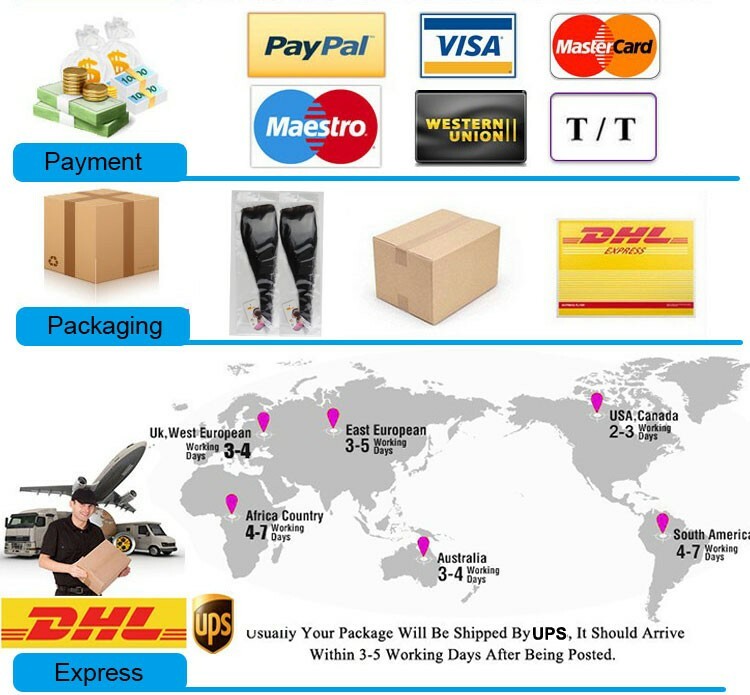 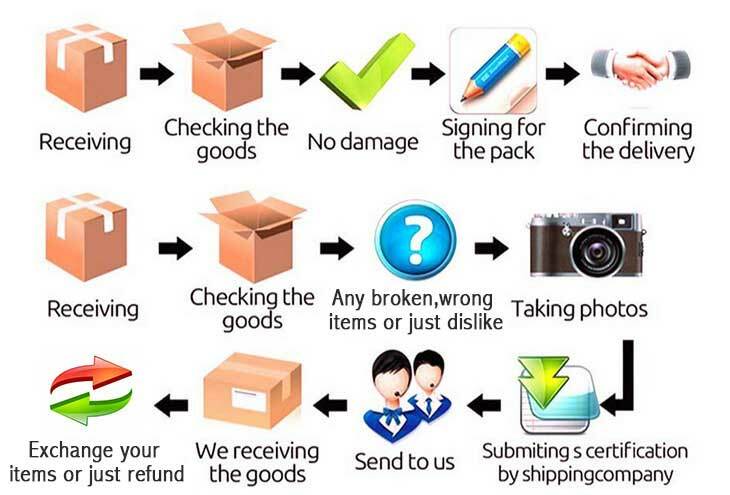 Factory direct sell, high quality guarantee. 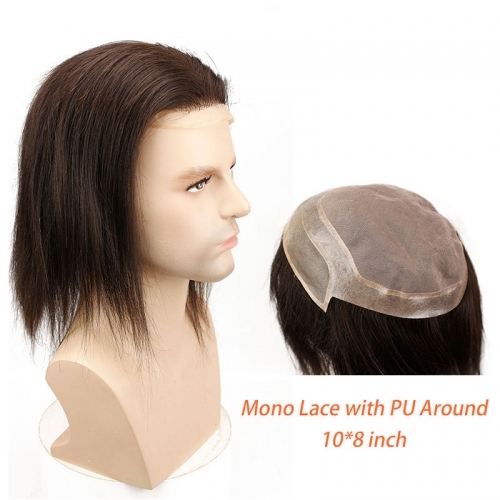 Base size: 10x8 for full head use. 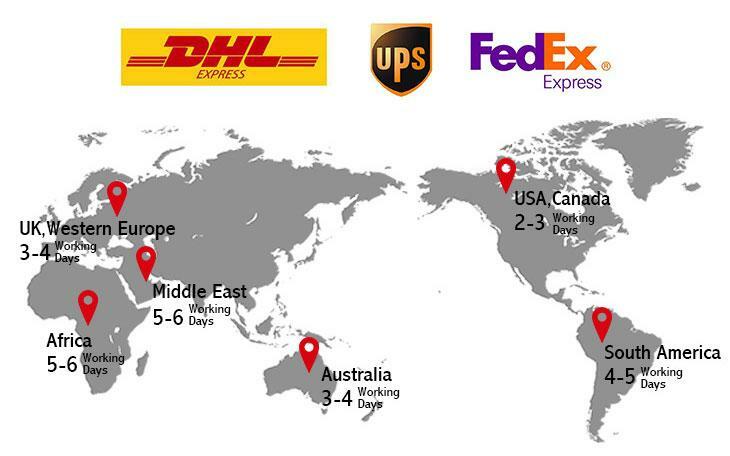 Default UPS express delivery,received within three days after shipment.